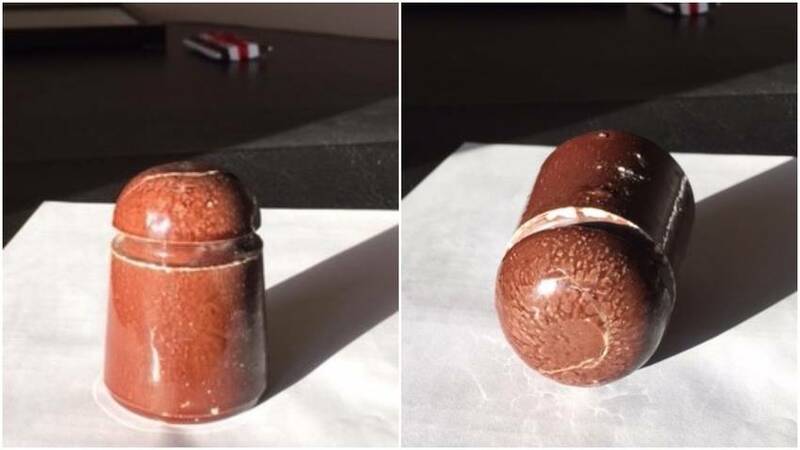 This is an unmarked brownish porcelain pony that has a base diameter of 2 and 5/16" and a height of 3 and 1/4". The head of the pony is rather small and the wire groove high on the insulator. Notice that the upper and lower wire ridges have sharp edges. Pinhole is glazed and the bottom edge is beveled. It is wet process porcelain. I would like to get the U-number and manufacturer if possible. Thanks.